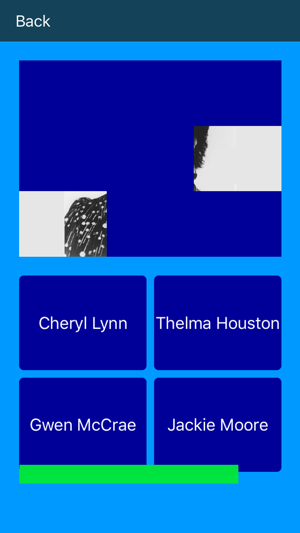 R&B Music Quiz Soul is a fun filled trivia walk through history designed for casual music lovers. You don't have to be an expert to engage with the game. Every decade of the R&B classic soul era is included. If you listened to the radio, or hear these songs now streaming online, these trivia questions about the music, artists, producers, and writers will take you back to the days of good times and pleasant memories. 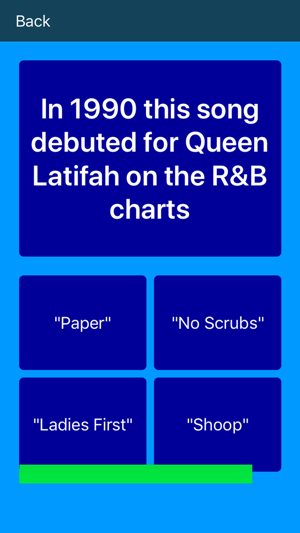 Using R&B Music Quiz Soul could not be easier. Select multiple choice, picture, or right or wrong (true or false) to start the quiz. Touch the correct answer then tap to continue. All questions except the picture quiz appear randomly, so there is no predictable sequence. These questions were written by a classic soul R&B – pop music expert with heavy radio experience who played these songs for many years. He's also a permanent member of our app design team. 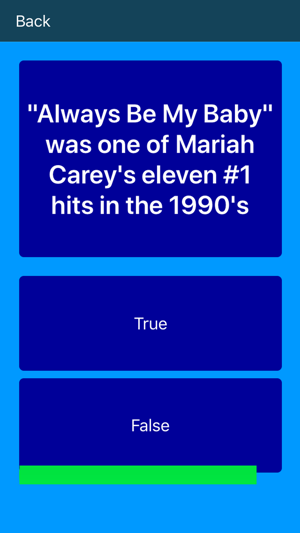 Challenge your memory while updating your knowledge with this fun quiz.